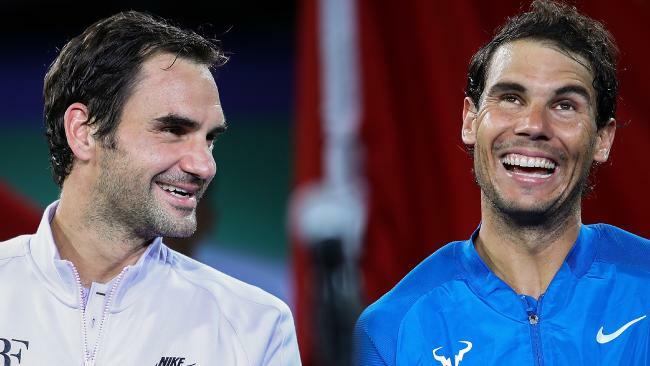 RAFAEL Nadal will be assured of coming to Brisbane as the year-end No.1 if he wins one match at the Paris Masters this week, after Roger Federer withdrew from the event. 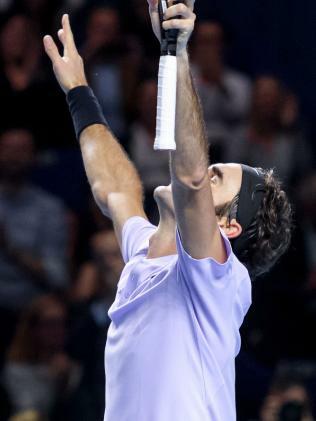 Federer apologised to the French organisers, explaining he needed to rest his back for a week after digging deep to see off Juan Martin del Potro 6-7 (5-7), 6-4, 6-3 in their final in Basel, Switzerland on Sunday. Nadal will have an unassailable rankings points lead of more than 1500 points for the year if he wins one match in Paris, where he has a first-round bye and will meet either German Mischa Zverev or Korean Kyeon Chung in the second round. The Spaniard pulled out of the Basel event with a knee injury, with a view to his last two events in Paris and London's ATP Finals. Federer's seventh title of the year is his most in any season since 2008 and the 95th of his career, taking him into outright second place in the Open era, behind only Jimmy Connors (109 titles). In Singapore, Caroline Wozniacki held off a fast-charging Venus Williams to win their WTA Championships final 6-4, 6-4 and take the most important title of her career. Wozniacki finishes the year as the world No.3, rising three ranking spots and hurdling Karolina Pliskova (fourth), Venus Williams (fifth) and Elina Svitolina (sixth). "What I needed to do and try and forget who is on the other side of the net." Wozniacki said of Williams, who had fought back from 0-5 in the second set.